We all know that Mother Nature is a powerful force for our health and wellness. Is it just us or are essential oils constantly popping up lately with rave reviews of their amazing healing benefits? Everyone seems to be talking about Aromatherapy. So here’s what you need to know about using essential oils in your home and life. Aromatherapy: (noun) the inhalation or bodily application of aromatic plant extracts and essential oils for healing and therapeutic purposes. 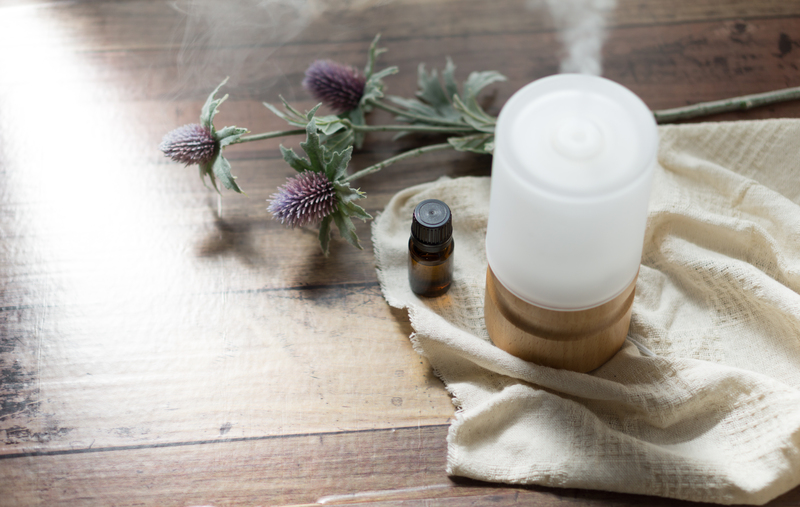 Diffusing is a method of using essential oils in the air for inhalation as part of the practice of Aromatherapy. Dating back thousands of years from Aboriginal Australians, the ancient Egyptians (including Cleopatra), ancient Chinese, the Romans and Arabians have used aromatic substances in many personal wellness and religious treatments and rituals. In recent times, Aromatherapy and essential oils have become increasingly popular again. People are turning towards natural wellness remedies supported by science over mainstream medicines. You may have experienced topical aromatherapy if you’ve had a remedial massage or perhaps smelt diffused essential oils at a yoga studio. Each essential oil has a potent and distinct aroma with differing positive benefits for physical and mental health. In addition, every essential oil has its own unique and extensive chemical compounds. This means that the same plant type can have a distinctive chemistry based on the region it was grown of if it was picked at different times. How do I diffuse essential oils? Diffusers use heat combined with water or oil to disperse essential oils into the air. They also have the benefits of acting as a humidifier to help cleanse the air of dust and particles. There are a variety of electric diffuser machines that use water and a few drops of the oil(s) of your choice. These popular diffusers may be power or battery operated and can include mood lighting, alarm clocks and timers to personalise your aromatherapy experience. Traditional candle vaporisers use a candle underneath a ceramic dish to warm the water and essential oils and disperse vapours into the air. When topically applying essential oils they should be diluted with a carrier oil such as fractionated coconut oil, sweet almond, rosehip or jojoba oil. You can get creative to formulate a nourishing, relaxing and healing treatment to indulge your body and stimulate your senses. Pure essential oils are extremely potent and should be used topically or diffused only. It is not recommended to ingest essential oils, as some may be poisonous when taken. What are the benefits of diffusing essential oils? Our nasal receptors are directly linked with our brain functions and can have an immediate impact on your mental state and mood. Just like how the smell of sea air can be instantly invigorating or a particular scent can take you back to a nostalgic memory, scents and moods are intrinsically linked. Which essential oils should I use? Essential oils allow endless opportunity to create unique blends based on your personal needs and desires. You can also purchase blends specifically create to address a particular ailment or stimulate a desired mood. Oils with warming and grounding qualities are most suitable to create a restful and relaxing atmosphere. Citrus fruits have a wonderful ability to stimulate and uplift the senses. All pure essential oils are antibacterial to a varying degree although some oils, such as tea tree oil, are more powerful than others. 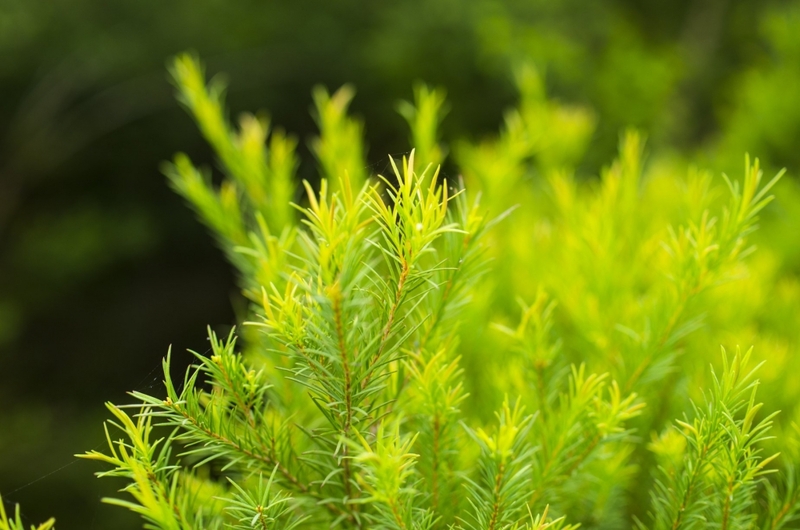 With a wonderfully fresh and invigorating aroma Melaleuca Alternifolia commonly know as tea tree oil is powerfully antibacterial and antiseptic. It also assist in reducing inflammation and is extremely healing. When diffused, tea tree oil cleanses and purifies the air, helps support the immune system, boosts morale and is strengthening. 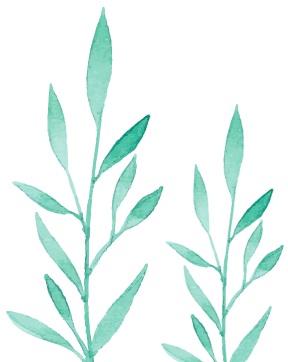 Tea tree oil can also be blended with: ginger, cinnamon, eucalyptus, peppermint, rosemary, orange, cypress, geranium, pine, rosemary and many more. Revive and refresh with the beautiful blend of tea tree oil and lemon oil. When diffused this blend purifies the air, stimulates the senses and restores balance. Incredibly cleansing and detoxifying, lemon oil is perfect for cold and flu season to help support the immune system. Lemon oil is well known for stimulating mental awareness, clearing the mind and reducing fatigue. Create a tranquil atmosphere to unwind and relax with tea tree oil and lavender essential oil. This duo works to eliminate nervous tension and reduce stress and anxiety. Induce a positive environment and promote a positive mood by diffusing. This blend is also effectively antibacterial and incredibly healing. It is also assists good digestion and supports organ function. Lavender is renowned for its ability to promote sleep and is effective for headaches and migraines. Not all oils are grown equally. Choose 100% natural and pure essential oils free from any synthetic chemicals or nasties that reduce the purity of the oil and may pose a threat your health. NATTo’s pure Australian oil is sustainably grown, harvested and distilled on our plantation in NSW and is regulated by ATTIA in accordance with their production and environmental standards.